Aeropostale clothing Aeropostale: Save BIG with coupon offer + FREE shipping!! Aeropostale: Save BIG with coupon offer + FREE shipping!! There is a great clothing sale going on over at Aeropostle.com! 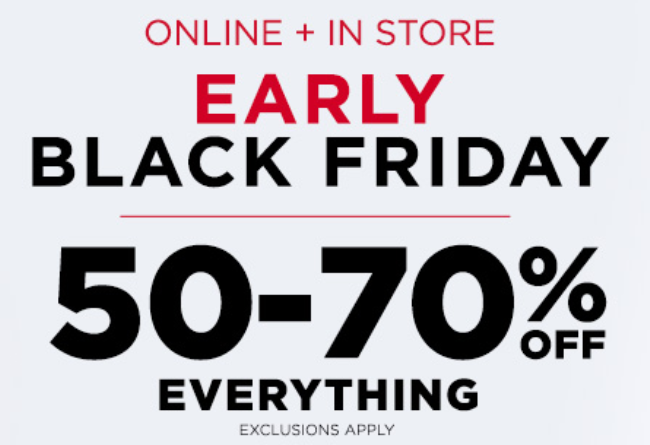 Not only early Black Friday specials (who isn't doing early Black Friday specials, right?!) but you can score an extra 20% off a $100+ order using promo code AFFSAVE20! Also, you'll get FREE shipping with your order of $50 or more!! 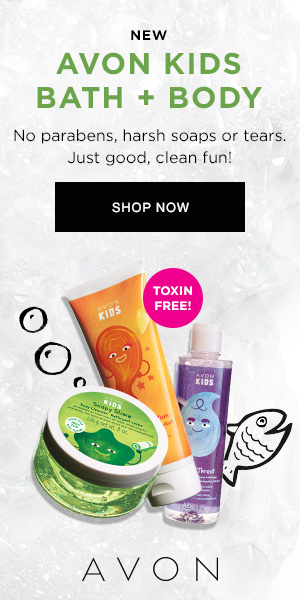 CLICK HERE to head over and shop the sale!